If you want control over what's going on with your money and your campaigns, adwords automatic bidding probably isn't the best idea. Most tools that are automatic mean that you give up degrees of control. 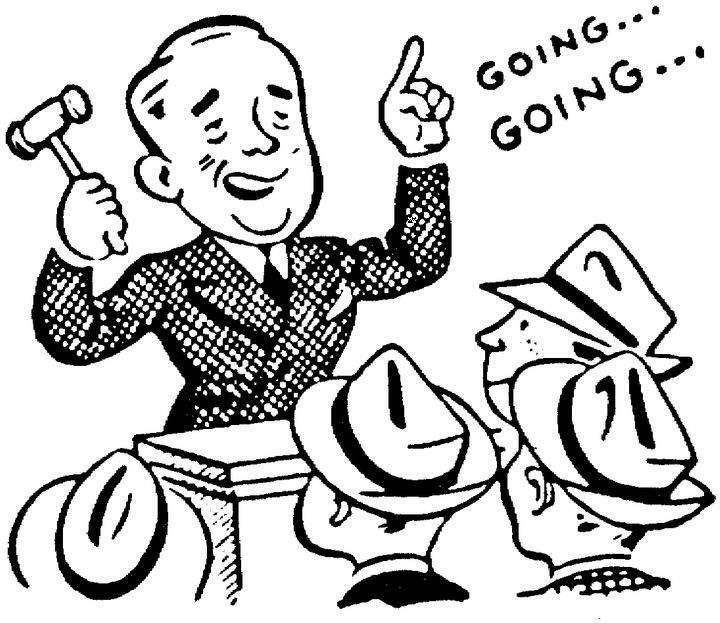 Automatic bidding means you're giving over control to Google.. that's some serious food for thought. If you've been struggling with adwords and haven't been able to get your hands on any decent keyword tools, there are good recommendations and then there are highly recommended tools that you should have at your disposal. It's time to get personal and adwords ad customizers is the rollout that is changing everything. Being able to customize, product name, the brand, costs and more is looking pretty appealing to many because of what it allows you to tap into. As popular as Google Adwords is, there's no doubt that any tips and tricks that can help to leverage your use of it is valuable. You might be interested in these hidden features that aren't widely advertised. You heard it right.. forget about exact match and phrase match in Adwords any longer. Wow.. big move from Google and Bing is following in their footsteps. Lets just say the Goliath that is Google Adwords is about to enter the ring with Amazon Sponsored Links and it's coming soon.